My name is Phyllis Marshall and I live in the Sacramento area. 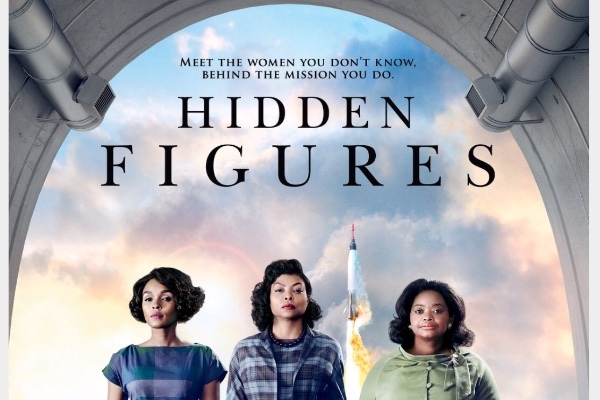 Because of the historical importance of the movie Hidden Figures and because of the ability of its message to inspire the next generation of women in science, technology, engineering and mathematics I decided to raise money to send 50 girls to go see the movie. I solicited the support of my good friend Derrell Roberts who is the Founder of the Roberts Family Development Center, which is a community based center in Sacramento dedicated to serving the needs of low income families throughout the greater Sacramento region. 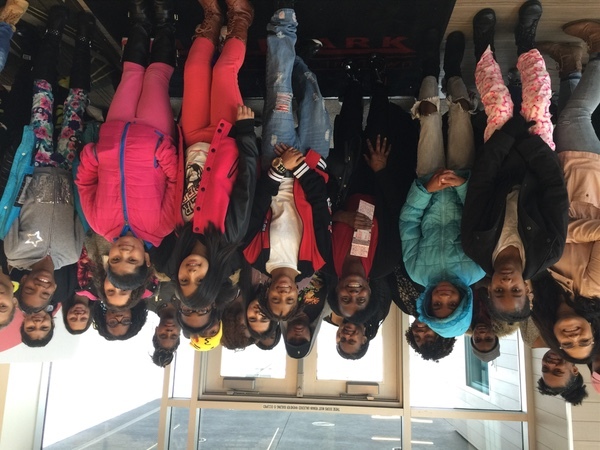 On January 7th we hosted 44 girls to the opening weekend of the movie. This Saturday, we will take another group of kids, including young boys to see this important movie. Any amount you could contribute would be greatly appreciated. Thank you. Because of your generosity and the amazing exposure we experienced from the Huffington Post article, we are taking another group of kids from the Roberts Family Development Center to another showing of Hidden Figures on January 21, 2017. The first group of girls attended a showing on January 7th. H there, are you still accepting funds?